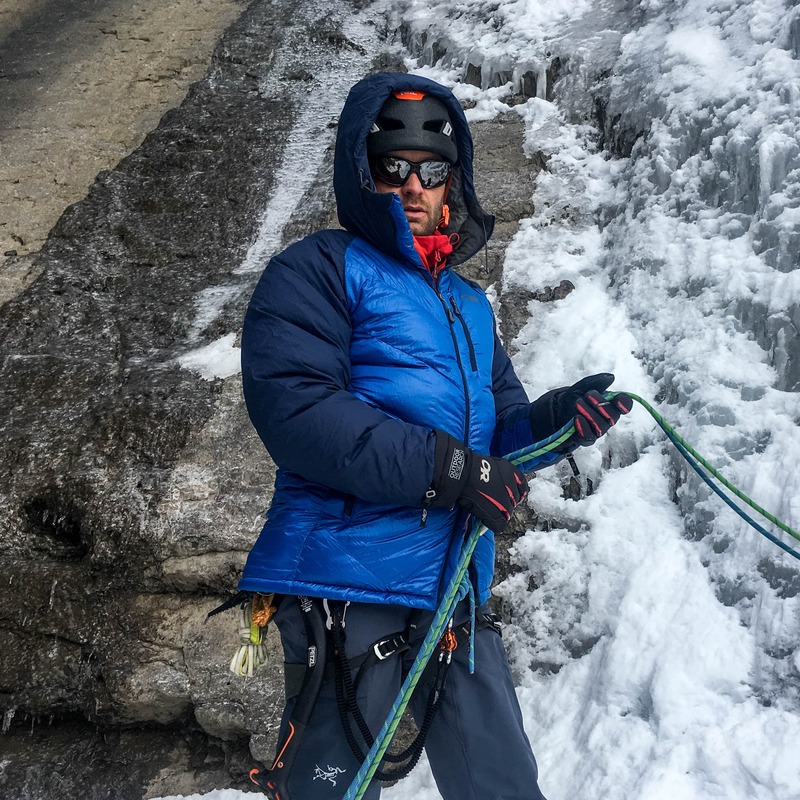 The 2018 version of the Black Diamond 9.4mm Dry Climbing Rope is a totally different animal than the previous version. Why? Well BD changed manufacturers for 2018 which has drastically improved the product. 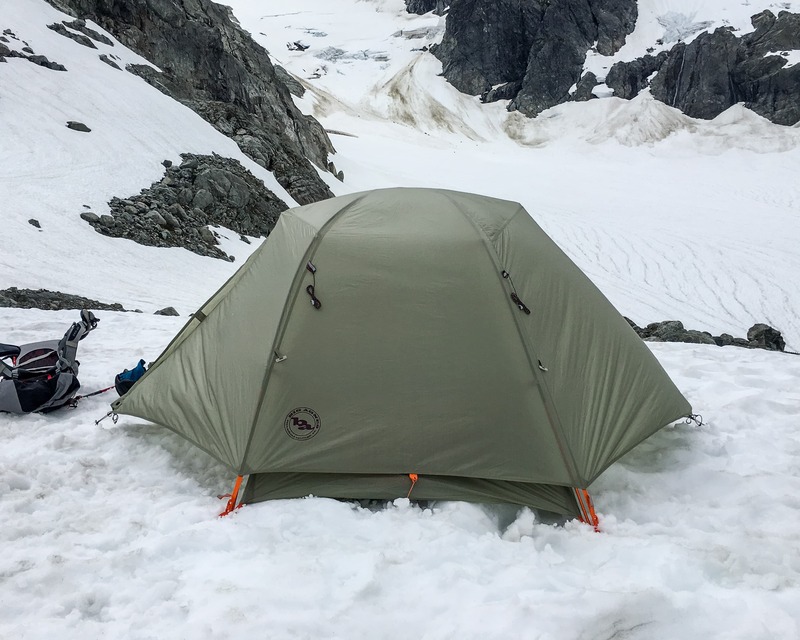 Now this review is not and an “old versus new” comparison but will rather focus on the features and performance of the new rope. However, that being said, I’ll still be commenting a bit on the various improvements and changes over the old ropes for anyone that’s curious. 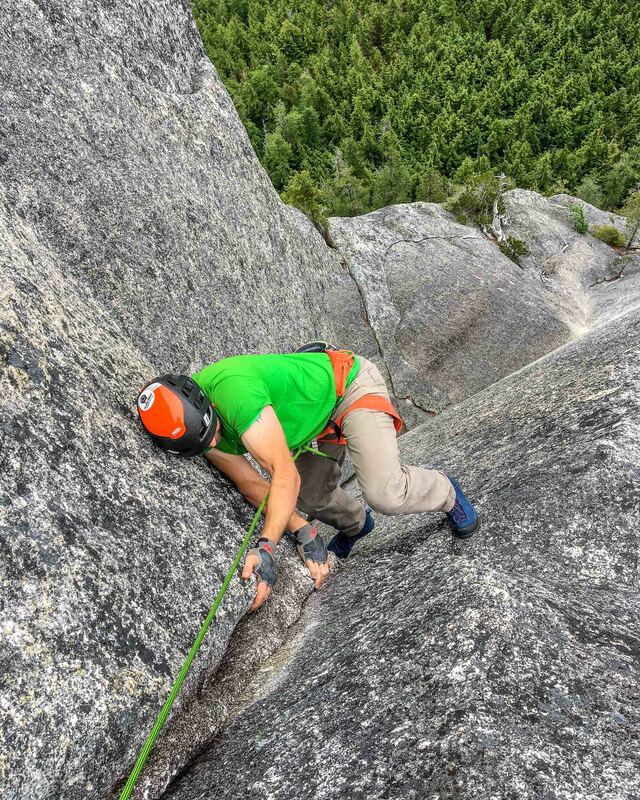 BD’s 9.4mm Dry rope getting tested on a steep Squamish sport climb by John Forestell. Photo: Kyle Skidmore. 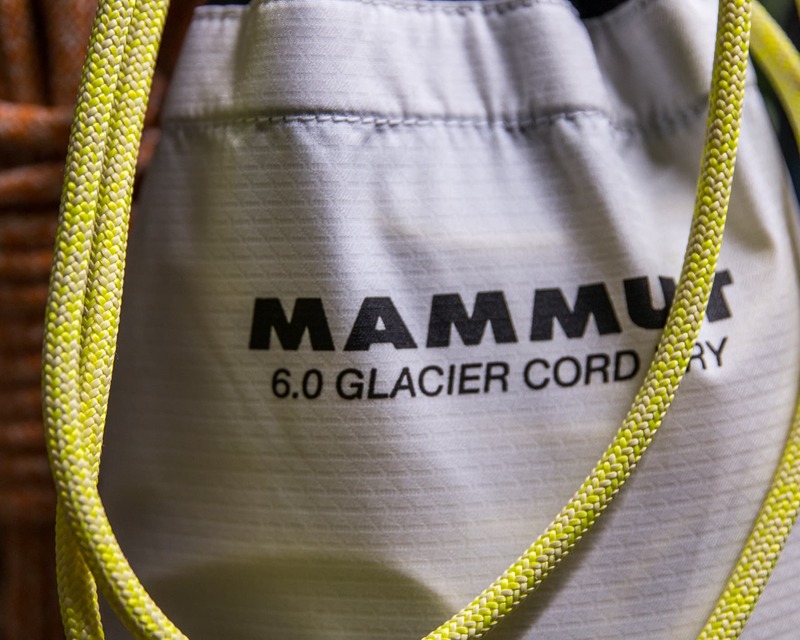 Black Diamond’s new ropes are lap coiled in the packing and so don’t arrive pre-twisted. A nice touch that few rope companies employ. 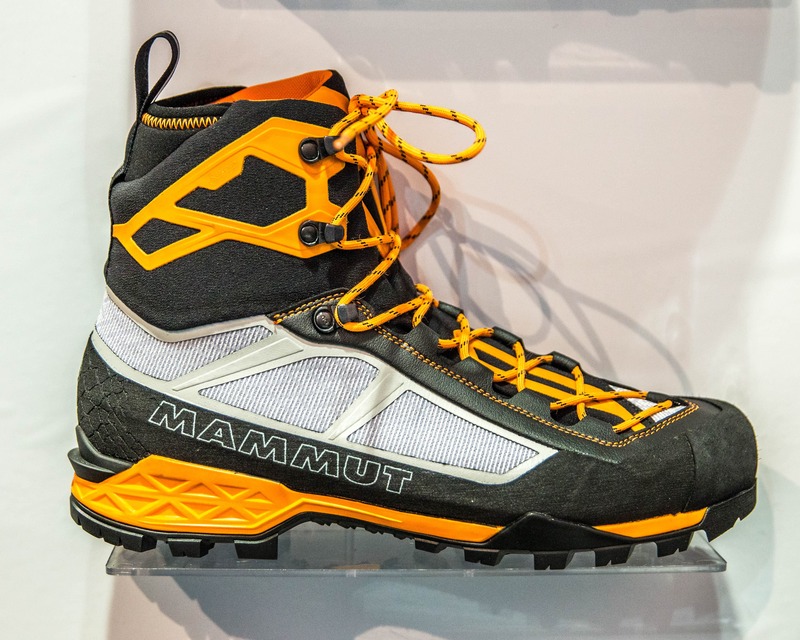 As mentioned in the introduction Black Diamond has switched rope manufacturers for 2018. As I understand it they were using Roca but have now gone with Lanex. 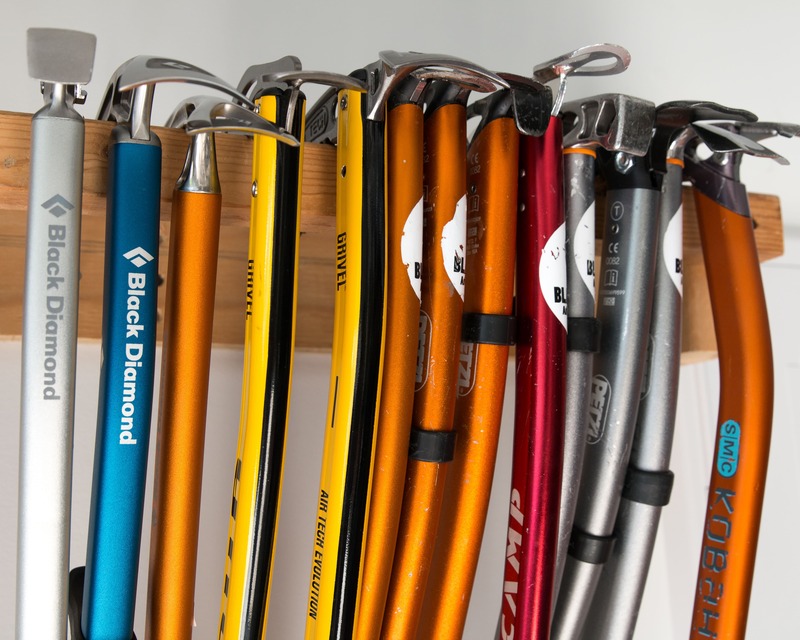 A Czech manufacturer who also makes Tendon brand climbing ropes in addition to a wide range of other technical textile products. With this change in manufactures basically everything has change. Great, as I really hated the old BD ropes. They had a spongy feel and the sheath seemed a little loose on the core allowing it to slip quite a bit with use. 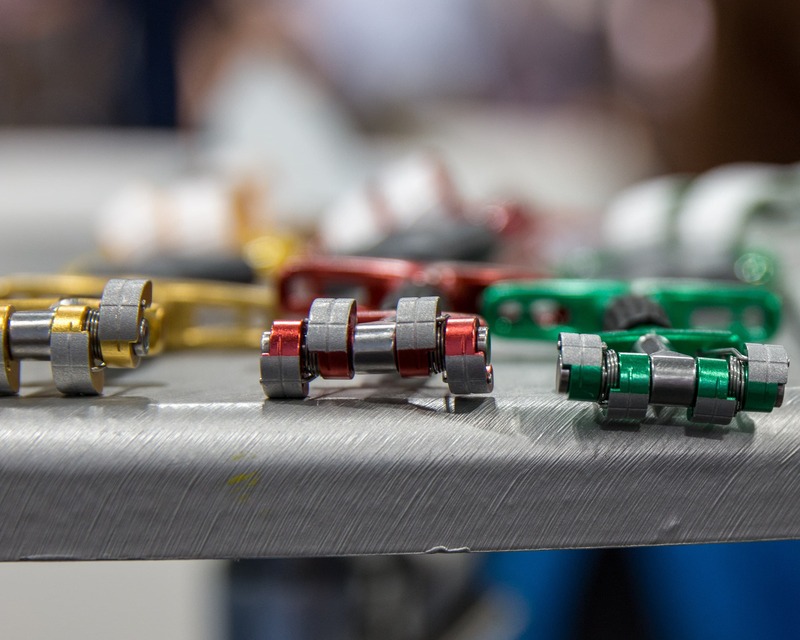 The core also had the tendency to flatten out in high use areas way before the sheath showed much wear and they were jumpy to lower with on a GriGri. The new ropes have none of these issues. 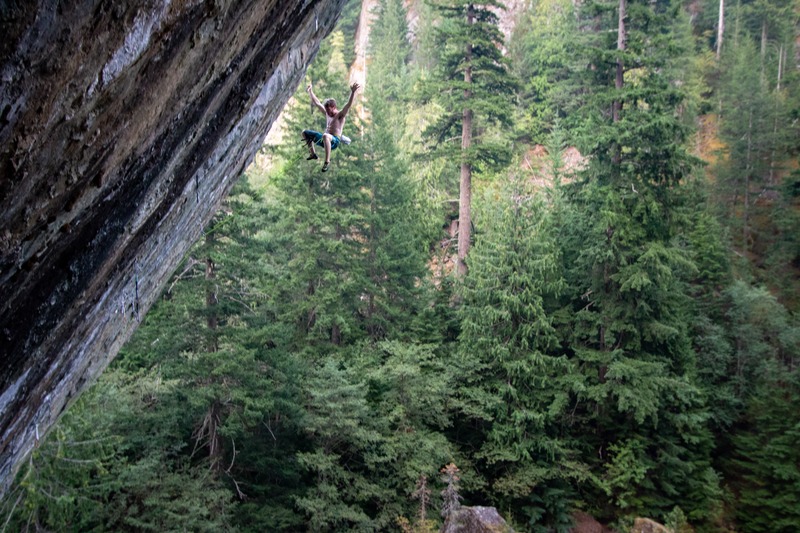 Like most dry ropes, Black Diamond’s 9.4mm Dry has a slightly stiffer hand when it comes out of the packaging. With a little use the rope softens up nicely to what I found to be a good middle ground between supple and stiff. It’s not at all like the soft and spongy feel of old 9.4. 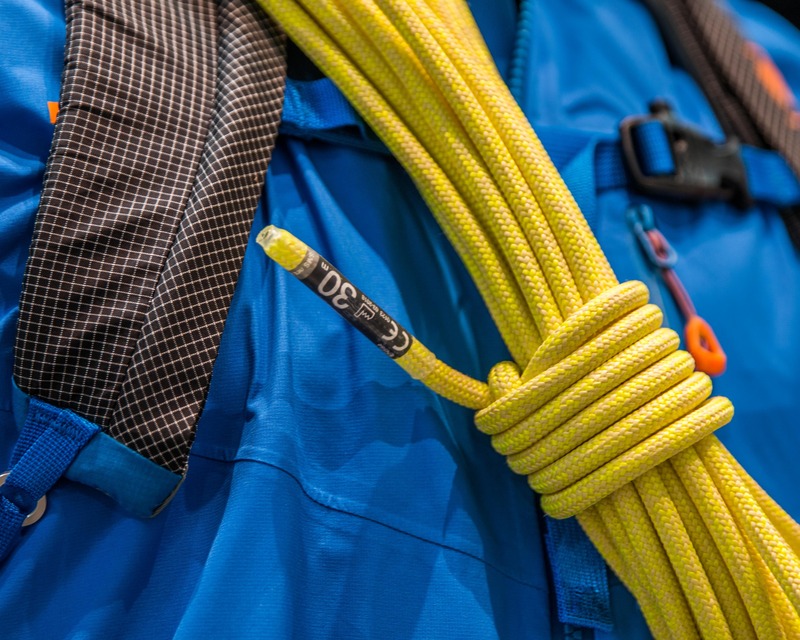 As a stiffer rope the BD 9.4 doesn’t stack as nicely or flat as more supple ropes thought it’s also less prone to tangling. 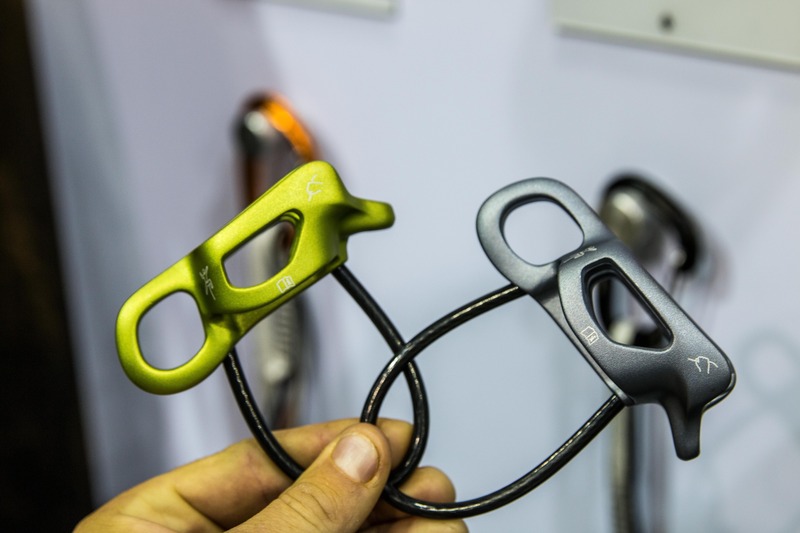 One of the really nice aspects of the rope is how it feeds through a belay device. 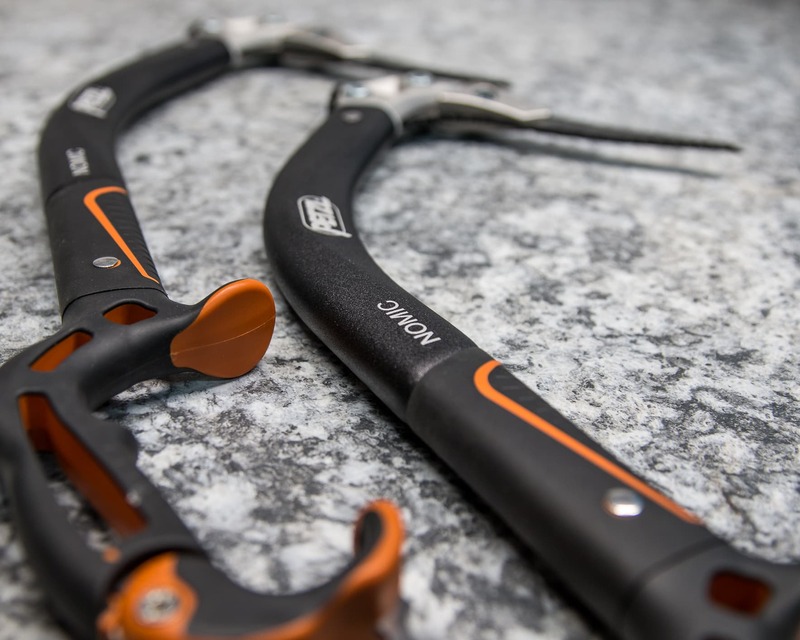 Smooth and easy to manage, it’s easy to belay and lower with. The Dry treatment on the rope gives it a bit of a soapy or almost tacky feel. It didn’t seem to attract dirt or debris in any way so I can only assume the feeling is caused by some moisture on my hands. Not a feel that’s specific to the BD ropes either as I’ve encountered it on some dry treated Edelrid ropes as well. 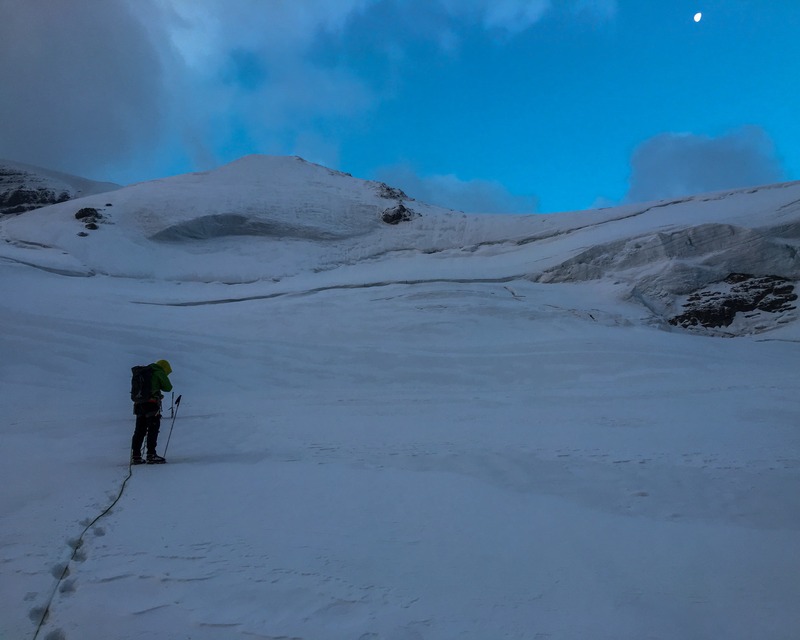 Using the BD 9.4mm rope very early one morning to cross a glacier on the way to some summer ice climbing. 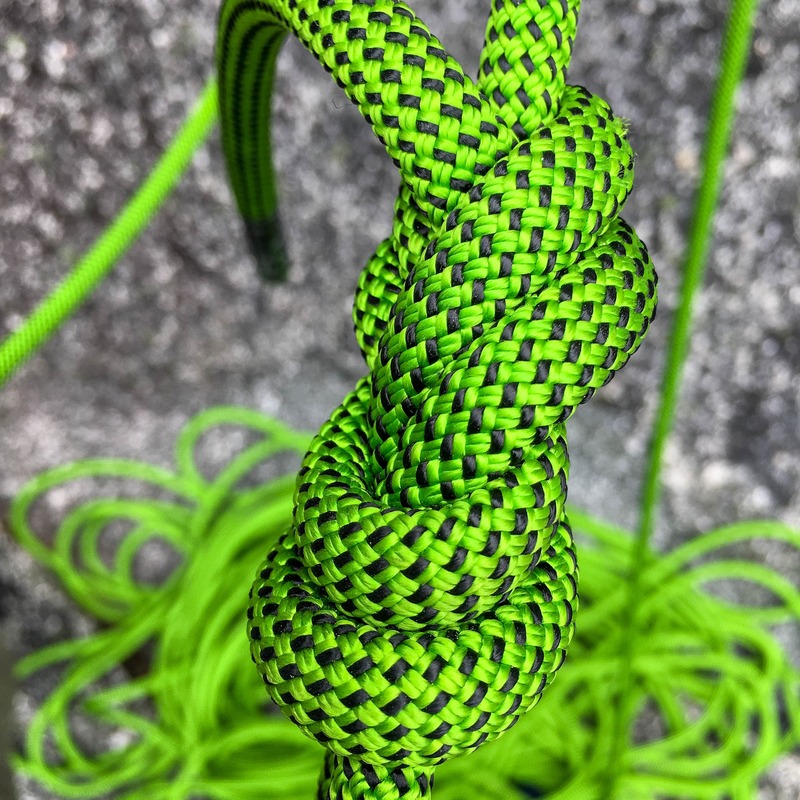 I’ve been fairly impressed with the overall durability of the 9.4mm Dry rope. Of course as a mid-range diameter rope I expected that it would hold up reasonably well to abuse, especially when the Dry treat is factored in. 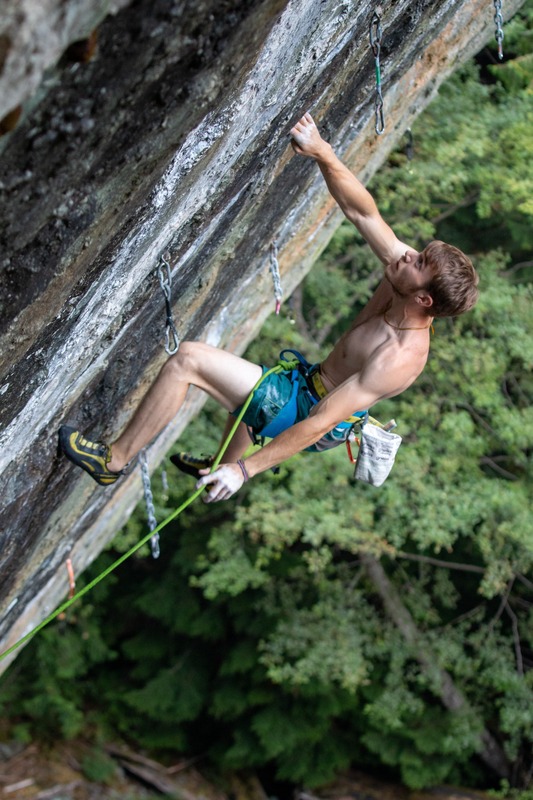 That being said I’ve put the rope through some tough service short-roping in the alpine utilizing terrain belays, etc. 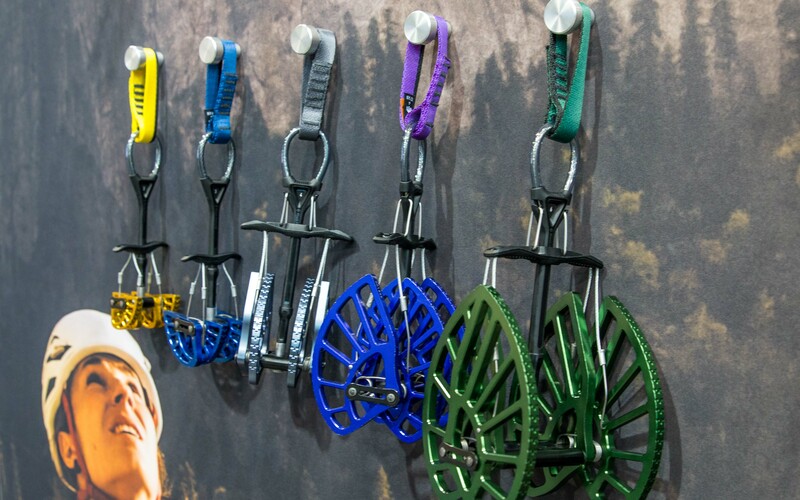 not to mention more normal use when rock and ice climbing. Despite all this abuse the rope has shown very little wear and no structural issues such as sheath slippage or flattening like the previous model was prone to. The rope doesn’t come with a pattern change option to identify the middle and so relies solely on the middle mark. Unfortunately this black and green rope as a very short black middle mark that’s easy to miss. Several short marks or a much longer single mark would be an improvement. 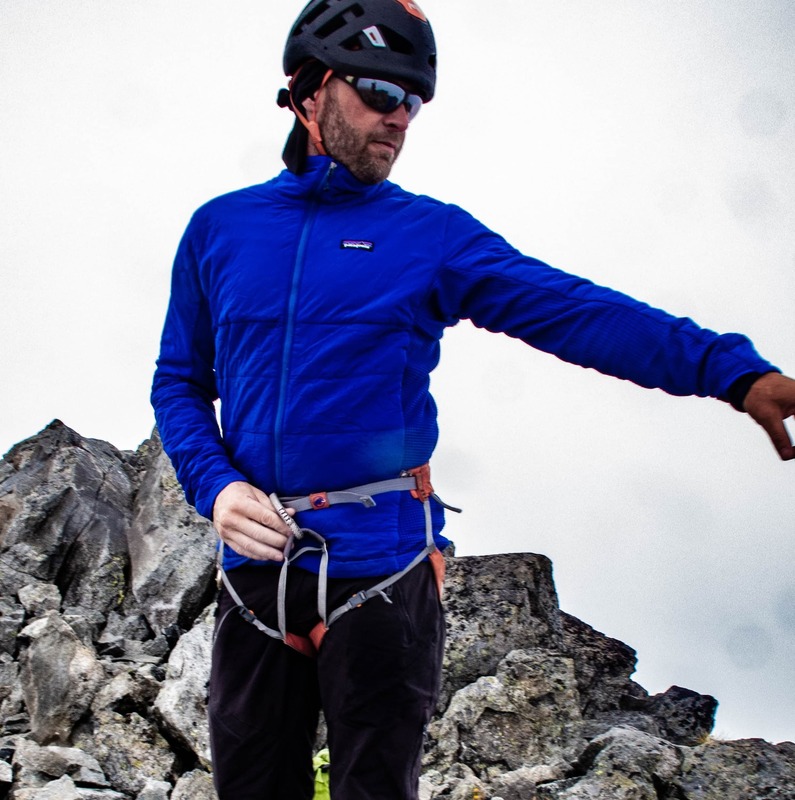 I’m definitely going to be adding to the middle mark on my rope to make it more noticeable (How to Refreshed the Middle Mark on a Climbing Rope). The short middle mark can be hard to see. 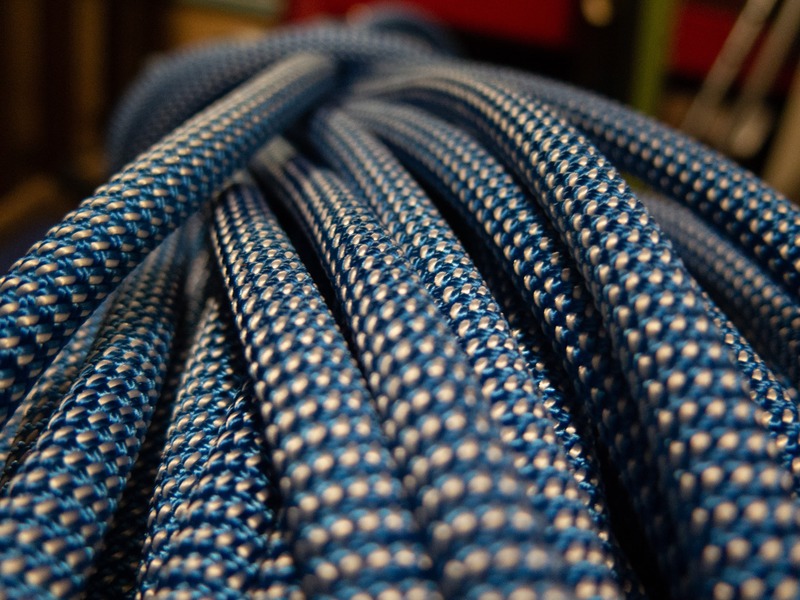 The 9.4mm Rope comes with a very reasonable price tag given the quality of the rope and so offers good value. 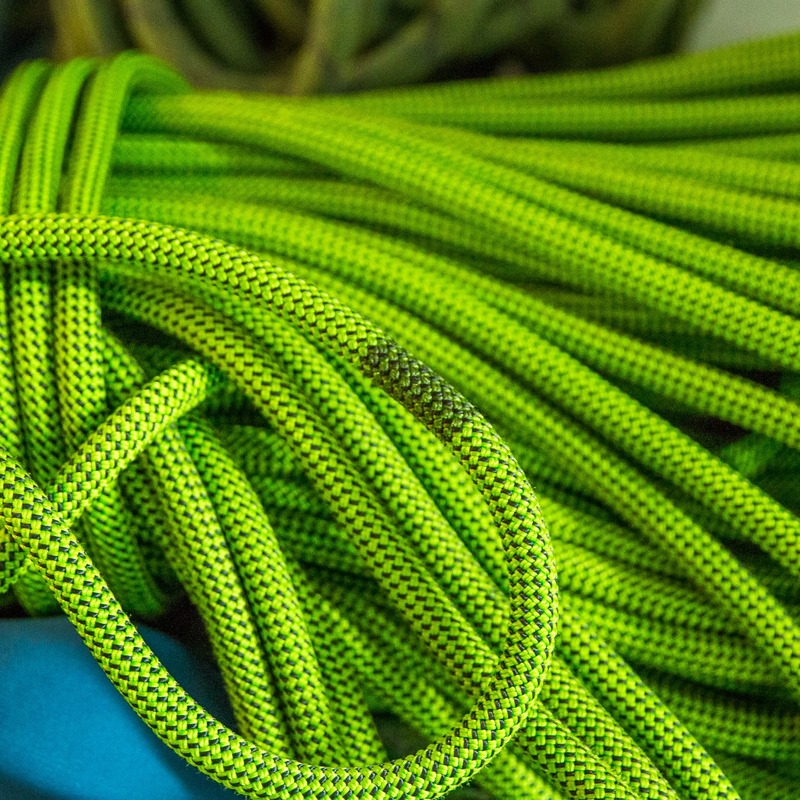 However, unlike some other rope companies there are no green initiatives employed in manufacturing BD’s ropes. 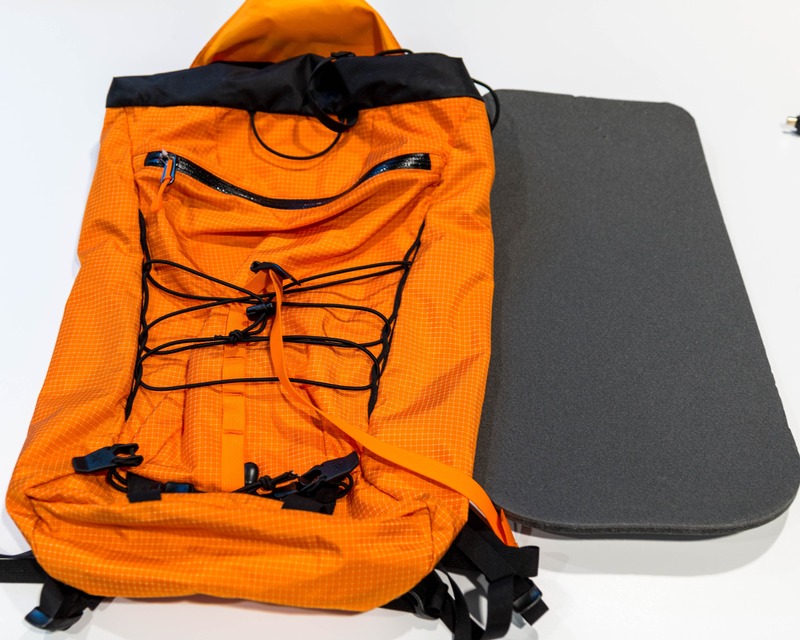 Such programs can target various polluting aspects of the manufacturing process such as reducing water use, eliminating PFC’s, utilizing leftover yarns, etc. Overall: A great rope at a great price. 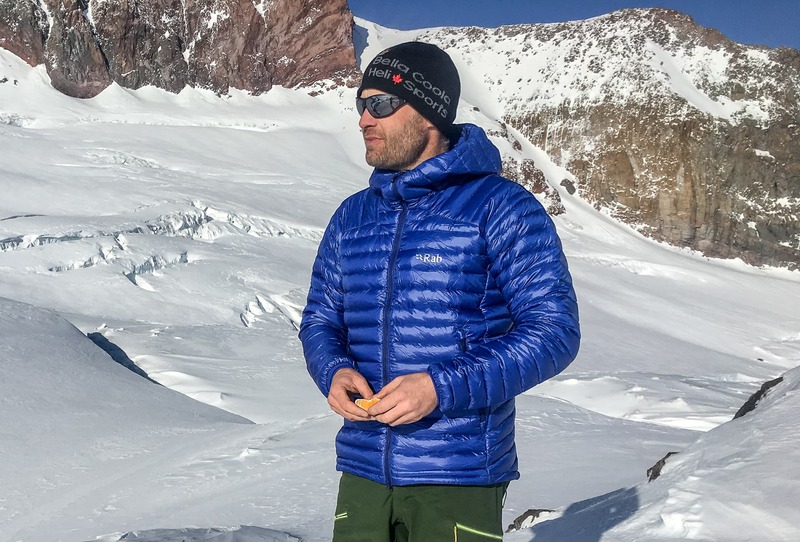 Ideal as a versatile, all-round workhorse it’s good for alpine climbing, mountaineering, ice climbing and cragging. Black Sheep Adventure Sports was supplied with a demo rope for testing but of course this didn’t influence us in any way.